Conferences - Accessible Archives Inc. Accessible Archives wants to meet with you in the exhibit hall at ALA’s Midwinter Conference and Exhibition in Denver, Colorado, February 9-12. You can find us, with our exclusive sales and marketing agent, Unlimited Priorities, at booth number 2211, in the Colorado Convention Center – Halls A-C. Our booth is located down Aisle 2200. Bob Lester would love to get together with you and bring you up to date on our collections and more! Please contact Bob for an appointment. Unlimited Priorities LLC is the exclusive sales and marketing agent for Accessible Archives. We will be in booth 1645 with our exclusive sales and marketing agent, Unlimited Priorities. Every year we look forward to meeting with the dedicated folks at ALA Midwinter and showing off the latest additions to our extensive collection of primary source materials spanning centuries of American History. Please contact us for an appointment or just drop by and ask about our special offers! Comments Off on Come See us in Boston! 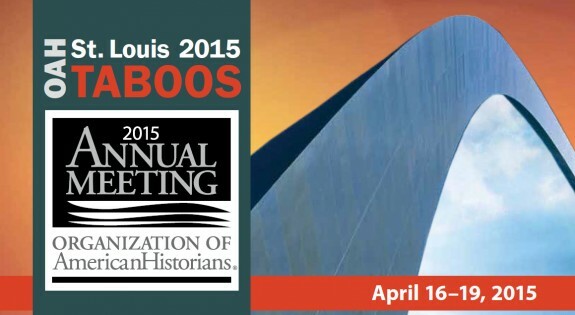 We will be exhibiting at the 2015 Annual Meeting of the Organization of American Historians in St. Louis, Missouri. The meeting will be held April 16- 19 at the Renaissance Grand Hotel & America’s Center, and we will be in the Exhibit Hall at Booth 502. During the sesquicentennial of the American Civil War (2011–2015), the Organization of American Historians is committed to bringing the best current thinking on this complex era to a wide audience through a Web project and in a myriad of other ways. They are sharing resources in this area including current and archival articles from their print publications, sessions at annual conferences, OAH Distinguished Lecturers, and podcast conversations with leading public and academic historians. We will be at booth 392 at ACRL 2015 in Portland. The Association of College & Research Libraries Conference for 2015, running from March 25-28 in Portland, will showcase the most current and relevant trends in academic and research librarianship — both scholarly and practical. Accessible Archives will be at booth 392 in the exhibit hall. Be sure to stop by to learn what’s new for 2015 and to ask about our special conference pricing offers. We’d love to meet with you and discuss how our collections of primary source materials can help your community. Contact us to set up a meeting or just swing by booth 392. 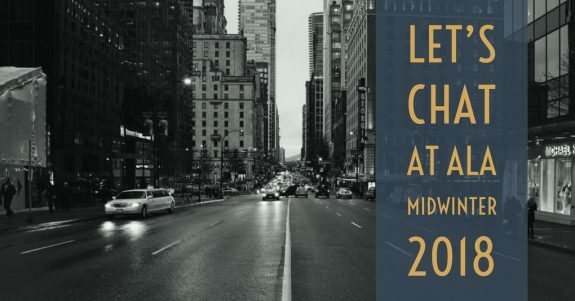 Please join us at the American Libraries Association 2015 Midwinter Meeting and Exhibits in Chicago later this month. We will be in booth 3626 with our exclusive sales and marketing agent, Unlimited Priorities. At ALA Midwinter we would love the chance to share our latest news: new collections, expanded content, exciting collaboration. Contact us to set up an appointment or just stop by Booth 3626. Hope to see you there!